C. P. Hood offer a full in-house design service which informs all of our design and build schemes meaning a complete and collaborative approach to all of design and build schemes. 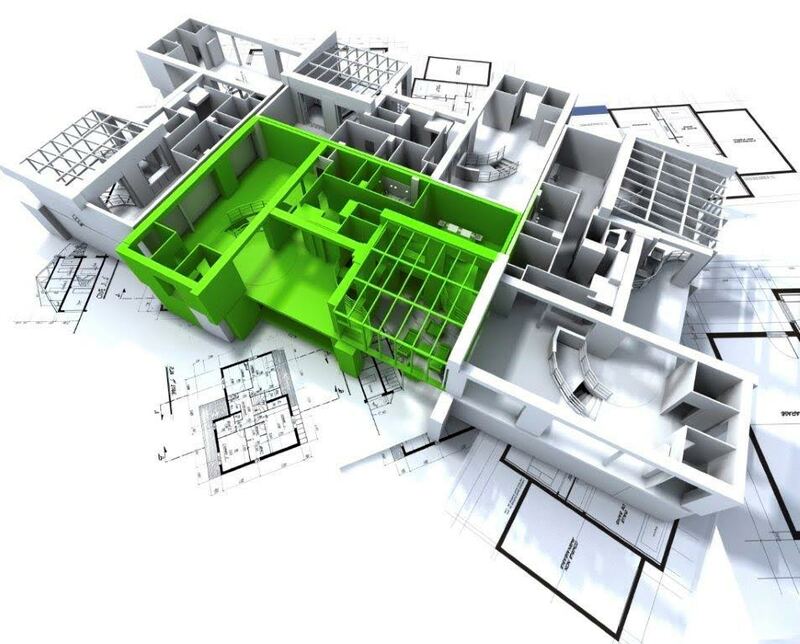 With our highly experienced design engineers providing early input, we can influence a project from initial inception stage and this coupled with a detailed cost plan from our estimating team means we can offer a compliant and robust package to feed into the overall project cost plan. With early design involvement and in-house estimating support, we can assist with projects over budget by value engineering whilst maintaining full compliance with regulations without compromising on building performance and energy efficiency.